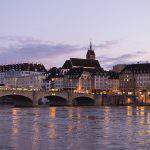 According to a Press Association (PA) analysis of Civil Aviation Authority (CAA) data, the airline had a 23-minute average delay, while this time it was only 15 minutes across all flights. 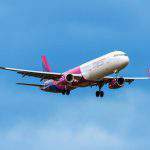 A spokeswoman for Wizz Air blamed airport infrastructure, airspace congestion, and slot restrictions and she added that they already took measures to improve punctuality – reported The Guardian. In fact, the Press Association took into account every flight that operated and excluded the cancelled ones. 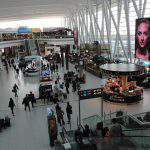 Furthermore, the ranking covered 44 airlines having at least 2,000 scheduled flights from UK airports last year. 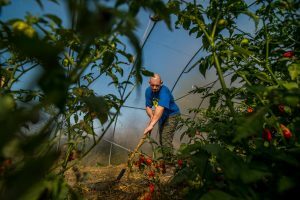 Among these, PA found that the Hungarian carrier’s flights took off an average of 23 minutes later than scheduled in 2017. 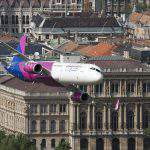 Thus, Wizz Air got the worst place on its list regarding punctuality. Interestingly, the Hungarian low-cost airline is followed by Norwegian Air Shuttle while the third place went to the Vueling Airlines. Additionally, the fourth one is Thomas Cook Airlines followed by BMI Regional. with an average of 7 minutes behind schedule. Aer Lingus has the second-best record, followed by Air France, Alitalia and Delta Airlines. The CAA said punctuality “clearly matters to airline passengers” and that it published data on carriers’ performance to allow people to “make informed choices about which airline to fly with”. 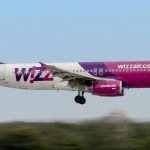 According to The Guardian, the spokeswoman for Wizz Air said that the delays were caused by a number of issues specific to the UK, including airport infrastructure, airspace congestion, and slot restrictions. She added that they already took measures to improve punctuality. 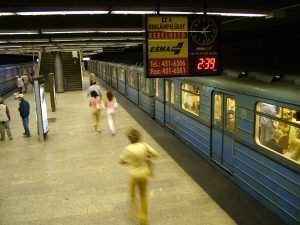 reduce its exposure to inbound delays. 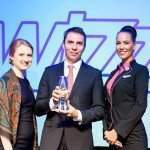 Wizz Air celebrated important milestones this year. As we reported, its expansion reached a new record in May, and the company inaugurated its 100th aircraft in June. However, it hit a bad patch lately. 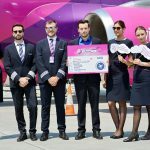 Last month, Budapest’s regional government office initiated proceedings against its check-in practices which resulted in several flight delays before. 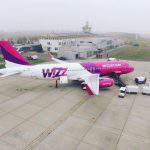 According to their website, they work to make the aviation industry meet the highest safety standards, to provide support to the consumers, to protect the environment and help aviation industry to manage security risks. Press Association (PA) is the national news agency for the UK and Ireland, serving a broad range of customers including major media and digital brands around the world, businesses and public sector organisations. 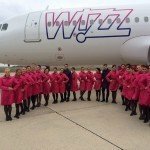 Do you fly with Wizz Air? 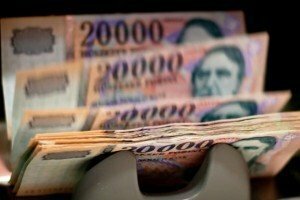 Currency exchange – Hungarian forint – 19.12.2016.